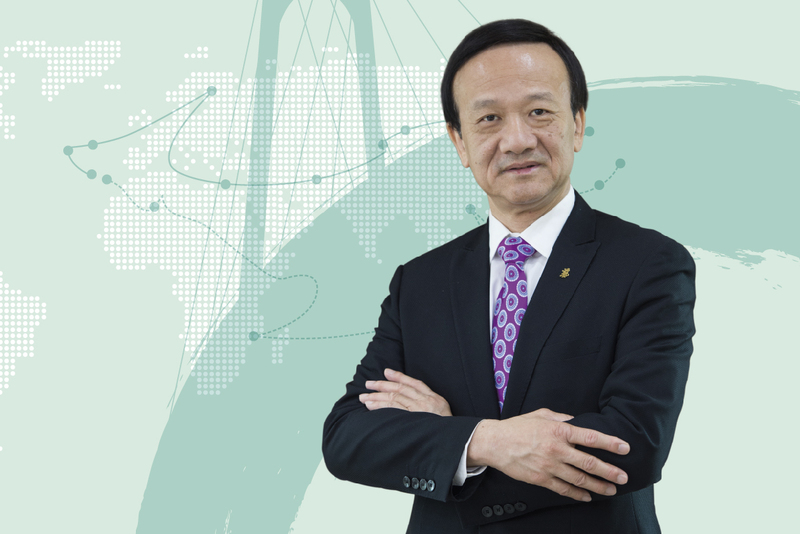 Lao Ngai Leong, an honorary doctor of the University of Macau (UM) and a business leader, on Wednesday 10 April will give a talk at UM titled ‘Strategic Opportunities and Challenges in Macao under “Belt and Road Initiative” and Guangdong-Hong Kong-Macao Greater Bay Area’. All are welcome. Lao received the degree of Doctor of Social Sciences honoris causa from UM in 2018. 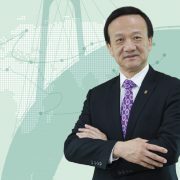 Because of his outstanding contributions to industry, commerce, and social services, he was awarded various honours, including the Medal of Merit – Industry and Commerce from the Macao SAR government, the German Industry and Commerce certificate, the title of ‘Honorary Citizen of Chaozhou’, the World Outstanding Chinese Award, and the 2016 Annual Figures Award from the Outstanding Figures magazine. As a five-term Macao deputy to the National People’s Congress (NPC), Lao has made significant contributions to the exchange and collaboration between Macao and mainland China. For instance, he pushed for the decision of the NPC Standing Committee to authorise the Macao SAR to exercise jurisdiction over UM’s current campus, the upgrading of the facilities at Zhuhai-Macao port, the extension of the operating hours of immigration check points, and the improvement of related measures to facilitate immigration clearance. He also provides support to overseas Chinese and promotes the Belt and Road initiative through the Association of Returned Overseas Chinese Macau. The lecture will start at 4:00pm in Room G078, Anthony Lau Building, (E4), UM. It will be conducted in Cantonese, with simultaneous interpretation into English. For registration, please visit https://isw.umac.mo/evm/register/lnl. For enquiries, please call 8822 8350 or 8822 8342.